PMMA is resistant to chemicals, UV and abrasion, durable and easy to clean. PMMA offers a wide range of colors and shapes, which makes it the ideal material for sanitary applications. Available in a wide range of colours and effects, acrylic has a luxurious warm feel and is extremely hard wearing. It is resistant to chemicals, UV and abrasion, and easily formed into an array of shapes and styles. 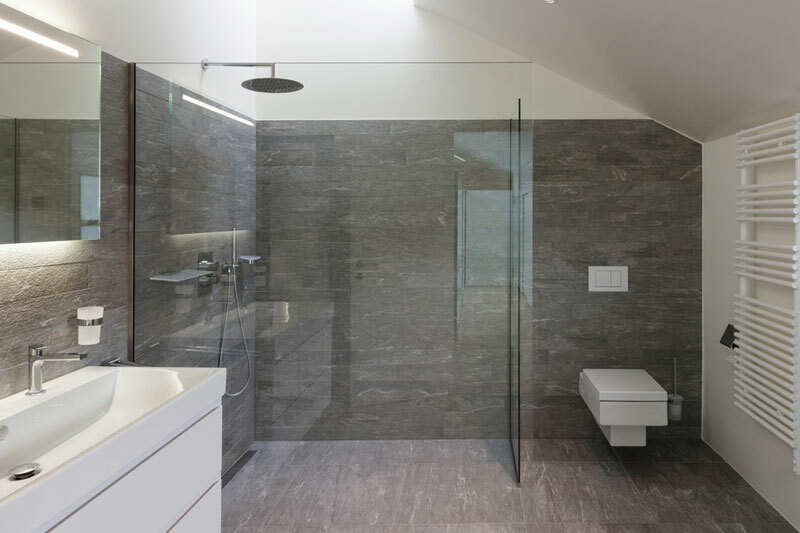 Perfect for use in high performance washroom areas at leisure complexes, gyms and spas, shower panels made from our acrylic are extremely practical and hard wearing. Resisting damage from repeat use and constant exposure to chemicals, they retain their high quality finish for substantial periods of time. 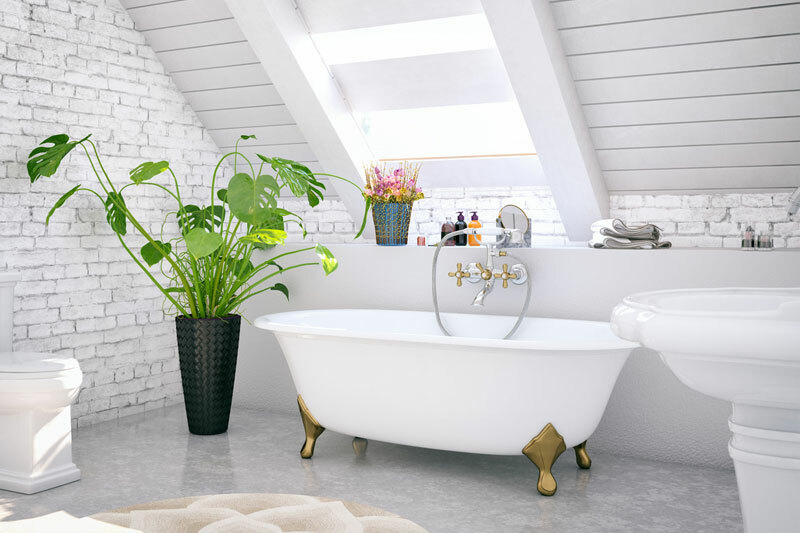 The use of cast acrylic to create bath panels that complement the tub itself are a natural product extension. 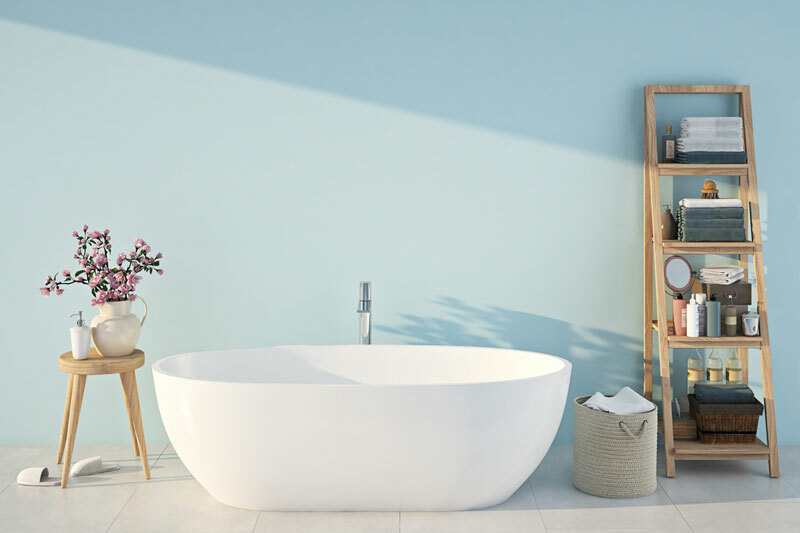 The same wide range of colours and effects, luxurious warm touch and hard-wearing qualities combine with easy formability and resistance to chemicals, UV and abrasion to make it an ideal choice for bath manufacturers. 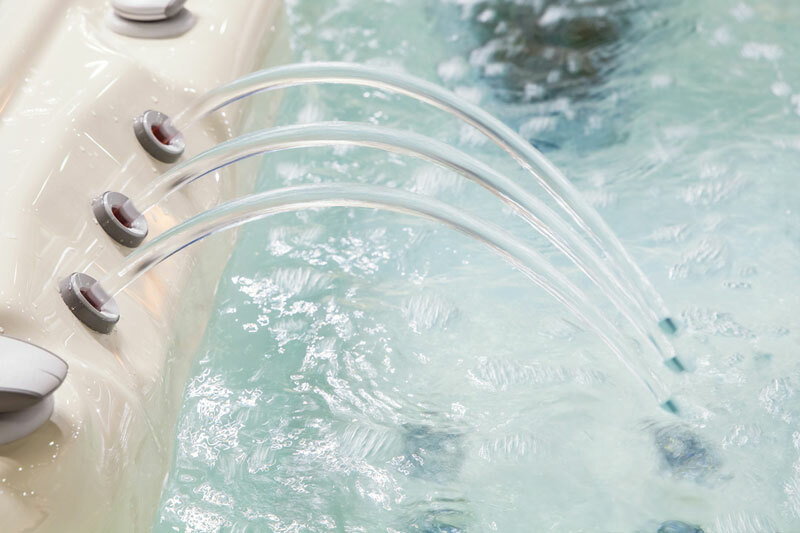 PMMA is used in a range of applications such as Jacuzzis and steam baths in spas and wellness centres. It is durable and easy to clean which is perfect for these types of applications.